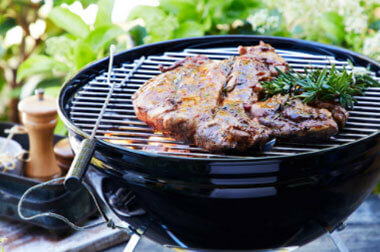 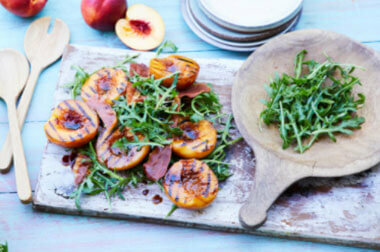 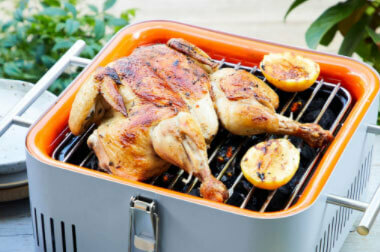 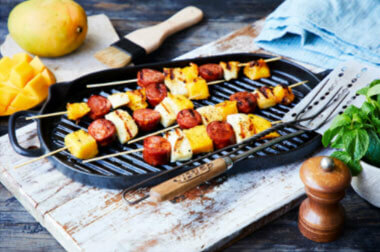 Check out our full range of easy and delicious BBQ recipes. 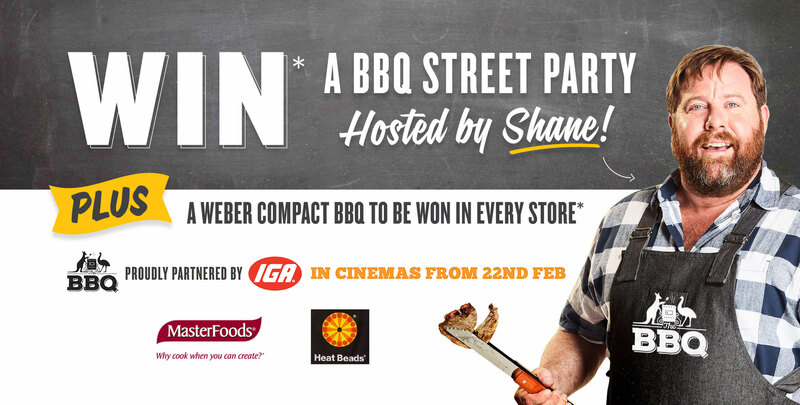 Discover this week’s special offers from your local IGA.  With over 1400 stores, you’re never too far from an IGA.